Telescopes may not be glamorous, but they are the essential tool with which we study the heavens; since their invention in the early seventeenth century, they have opened up doors for us and served as our only true time machine. Every glance at the stars is a look backwards into the collective history of all the matter and energy that makes up our Universe. Terrestrial telescopes have their advantages and their disadvantages: while they may not have to be lofted into orbit and thus do not suffer from the stringent mass and design constraints (or expensive repair missions) that space telescopes like Hubble have to grapple with, they do have to fight two other enemies – gravity and the atmosphere. While humans may take these foes for granted, they can distort the images that telescopes perceive, making it impossible for them to reach their theoretical potential. 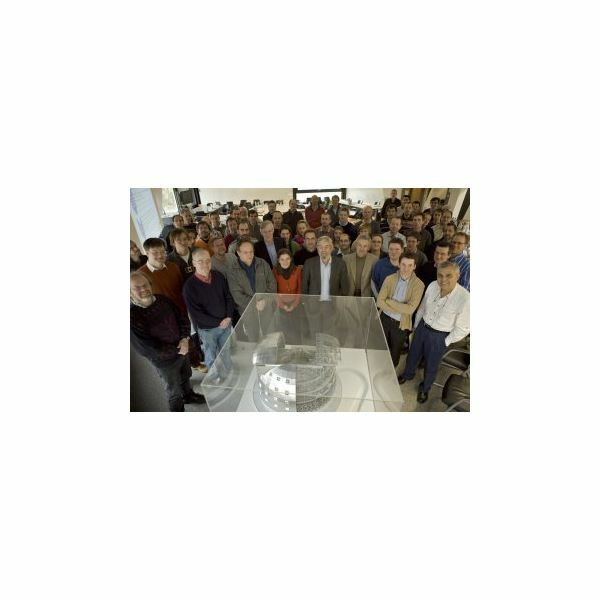 The European Organization for Astronomical Research in the Southern Hemisphere’s Extremely Large Telescope tackles these two issues by employing a reflecting design with segmented, lightweight mirrors (the main mirror will be comprised of 984 – 1.45 meter segments! ), thus allowing for a larger size and less gravity-induced distortion than one-piece systems. To compensate for atmospheric distortion, it will incorporate an adaptive optics system that shifts two mirrors, one of which will employ 5000 actuators to achieve a constantly-deformable surface responding to input from a sensor that detects distortions occurring in the incoming light. 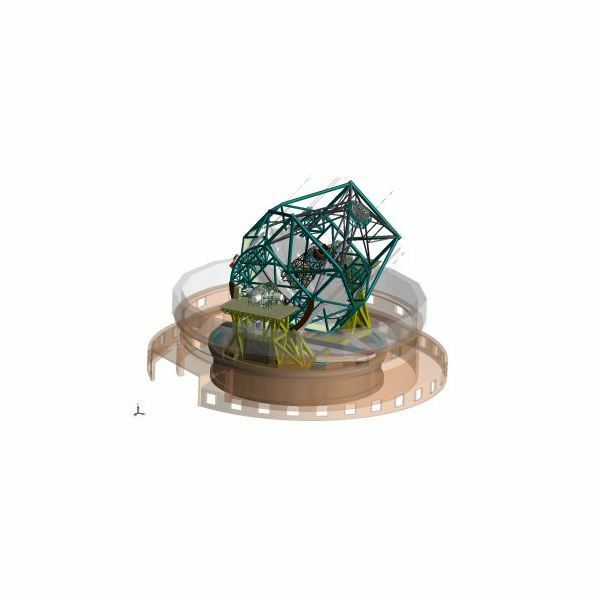 When these technologies are combined with the sheer immensity of the Nasmyth telescope’s 42-meter main mirror, the result will be truly astonishing images. This massive telescope will receive an equally impressive array of sensors: a planet imaging suite will employ a spectrograph and improved adaptive optics to allow for the detection of extra-solar planets through observation of the doppler shift in the star’s spectrum due to the gravitational effects of planets. A near infrared (NIR) camera and spectrometer that can penetrate obscuring dust and detect distant, redshifted objects. 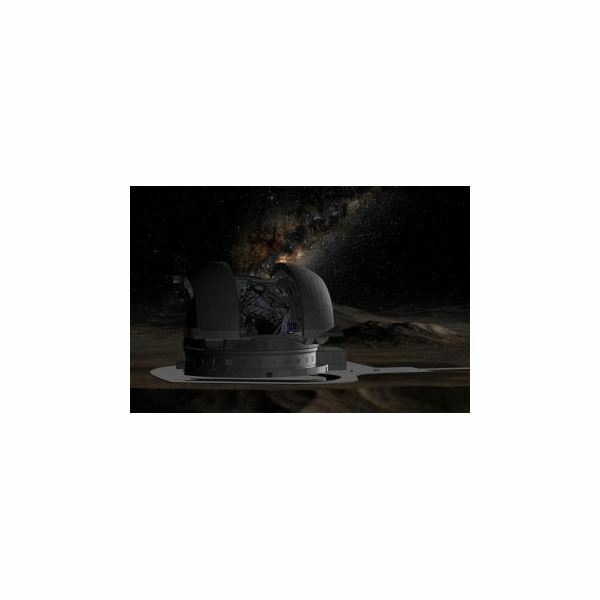 The ultimate goal of the project is to address challenges such as the detection of extrasolar planets through both the radial velocity and direct imaging methods, deduction of the histories of galaxies through a detailed "census" of individual stars’ physical characteristics, a similar investigation of high-redshift galaxies in order to better understand the developmental processes that shaped the early Universe, and, perhaps most incredibly, to study fundamental physical constants and characteristics well enough to detect changes in the nature of the Universe throughout time. The potential for such research is remarkable in and of itself, the thought that it may be a little less than a decade away is absolutely astounding.